You may click on the above links to explore what each of these packages includes and for easy access to the documents needed to make arrangements. Description and detail of each package is outlined for your review. We can host services at a location of your choice or we can recommend a location to you. Arkansas Cremation staff believes it is both an honor and a privilege to attend to your family at a time of grief and loss. Serving the entire state of Arkansas with integrity and love is not only a goal for us, but also a value that we hold as the standard for the work that we do. We are a committed and compassionate team, and we are dedicated to offering personalized, dignified, and comprehensive services to meet the needs of our clients and families. 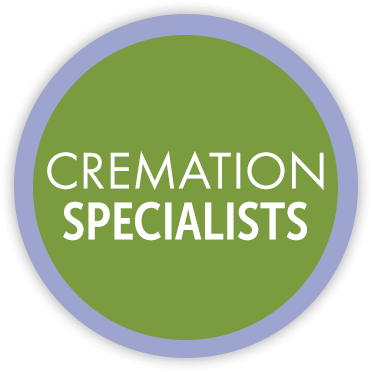 Arkansas Cremation has been in business since 1984, and we constantly strive to make the process of final arrangements both simple and affordable. For more than 30 years, we have been the leader in cremation services by offering solutions to families who prefer an alternative to traditional funeral services. We are proud to provide superior customer service to each of our clients, while maintaining reasonable and straightforward pricing for families who desire an array of options and products. If you are need our services immediately, or want to make arrangements for the future, our staff will offer assistance and guidance in making customized arrangements that will fit your personal needs. You may contact one of our highly professional staff members by phone (501-975-1002), email, or you may choose to complete arrangements online in the privacy of your home or office. Some of the documents that are required for cremation are located conveniently on our website for you to review and complete at your convenience. We welcome you to come and visit with staff members in person at our comfortable and convenient location in Benton.